Simply fill out the form below with your contact information. We will get in touch with you to schedule a meeting time that is convenient for you. We will need about an hour of your time for a proper demo. We use either WebEx or Skype meeting to display the product to you, as such you will need both audio and video. 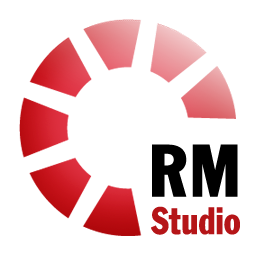 The live demo will consist of a step-by-step walk through of RM Studio's most commonly used features. However, any additional information you provide can assist us in tailoring the demo to the features that are most important to you. We look forward to the opportunity to demonstrate the advantages of our integrated risk management solution.